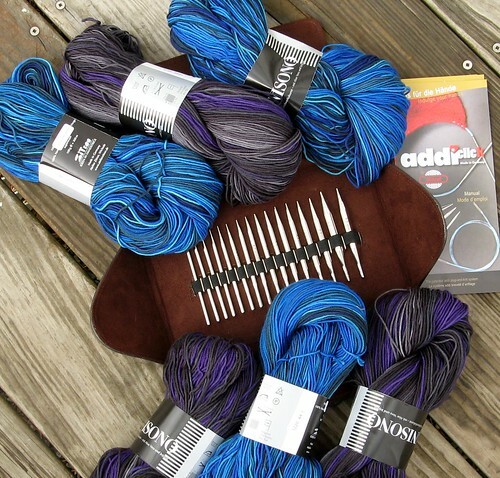 love your choice of yarn! can’t wait to see what you make -best of luck! I looove Unisono. So gorgeous. I am jealous!